Donate Your Beverage Containers To Support CLICK Our Charity Of The Month . Help us raise funds for youth living in poverty. 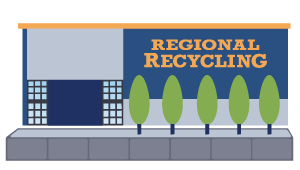 Meet CLICK Charity of the Month at our lower mainland Regional Recycling Bottle Depots. CLICK is a dynamic, volunteer-run charitable foundation based in East Vancouver. Launched in 2004, CLICK raises funds and directs them to programs that make a critical difference to children and youth living in poverty in Vancouver. These programs provide children with nutritious food, safe and enriching out-of-school care, literacy and homework support. The programs also give them access to sports, camps and arts and culture activities. One in five children in Vancouver lives in poverty, and since BC has no poverty reduction plan CLICK is needed more than ever. To date, CLICK has raised half a million dollars. Those funds have supported more than 350 different programs for inner city children in Vancouver. 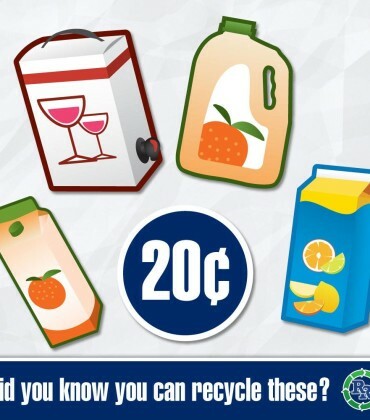 Where can I Donate My Beverage Containers to Click Charity? You can donate your beverages containers to benefit this wonderful cause at any of our depots. 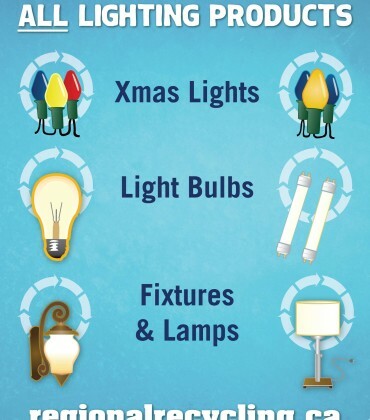 Find a depot location near you! Engage the community by raising funds for programs that support inner city kids so they can succeed. 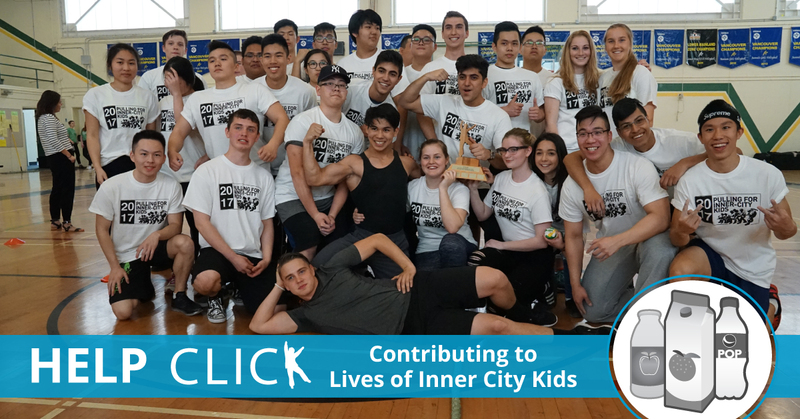 CLICK (Contributing to Lives of Inner City Kids) is a community-based, charitable foundation launched March, 2004 to support Vancouver’s at risk inner city children. CLICK’s aim is to raise funds for community programs and services that support inner city children and youth in Vancouver. They also want to raise awareness of the needs of inner city children. They have raised almost $500,000 since 2004 and provided it to over 350 different programs. Existing programs that meet the basic needs, develops critical skills, and provide access to activities for Vancouver children are eligible for funds. CLICK supports these types of programs: food; out-of-school care; literacy; sports and recreation; and arts and culture.